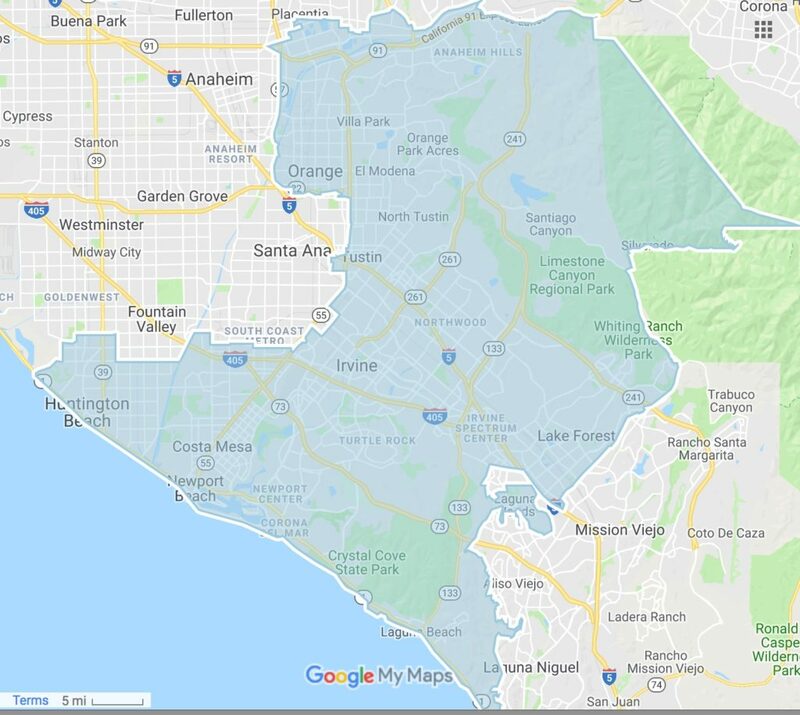 California State Senate District 37 includes the communities of Anaheim, Costa Mesa, Foothill Ranch, Huntington Beach, Irvine, Laguna Beach, Laguna Woods, Newport Beach, Orange, Tustin and Villa Park. We embrace people of all races, religions, nationalities, and gender identities, and offer safe neighborhoods and exceptional public education. Our startups are on the leading edge of innovation, and our economy is sustained by veterans and teachers, corner store owners and custodians, nurses and software engineers. The 37th district helps drive California’s growth, creating opportunity all across America. For too long, our representative John Moorlach has placed party over principle. His unwavering support of Donald Trump does not reflect our values. I promise that if you elect me, I will listen carefully to you, the voters of this district, and be an independent voice and an unwavering champion for our shared priorities.